The Sugar Hill Children’s Museum of Art and Storytelling, which opened this past weekend in Harlem, says its target audience is kids between ages three and eight — which is “the age cohort identified as most open to learning through the arts,” according to their website. But art lovers of any age, Peter Pan Syndrome–afflicted or not, will likely find the museum worth a visit. 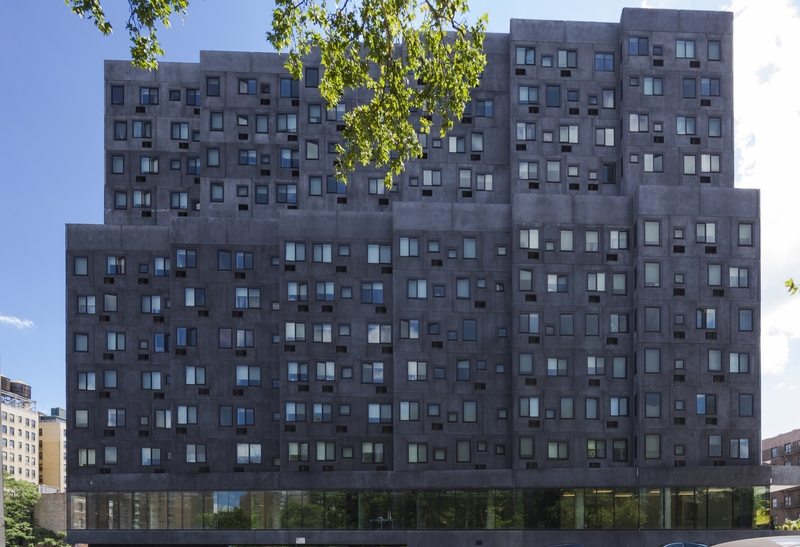 Designed by Tanzanian-born starchitect David Adjaye, the museum is located on the lower floors of the Sugar Hill Development, which also houses 124 affordable apartments and a preschool. The museum’s inaugural exhibit, People, Places, and Things: Selections from the Studio Museum, features work about American community life created from the 1930s to the 1980s, including paintings by legendary Harlem Renaissance artists like Jacob Lawrence and Romare Bearden. A dreamy mural by artist Saya Woolfalk and her young daughter Aya Mitchell, “The Pollen Catchers’ Color Mixing Machine,” fills the six walls of the museum’s 3,000-square-foot main gallery. 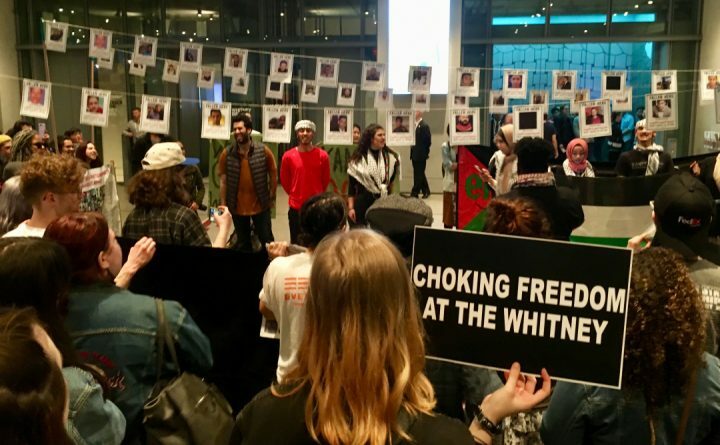 Txt: art, language, media, another inaugural exhibit, explores new forms of literacy, from texting to spoken-word poetry. 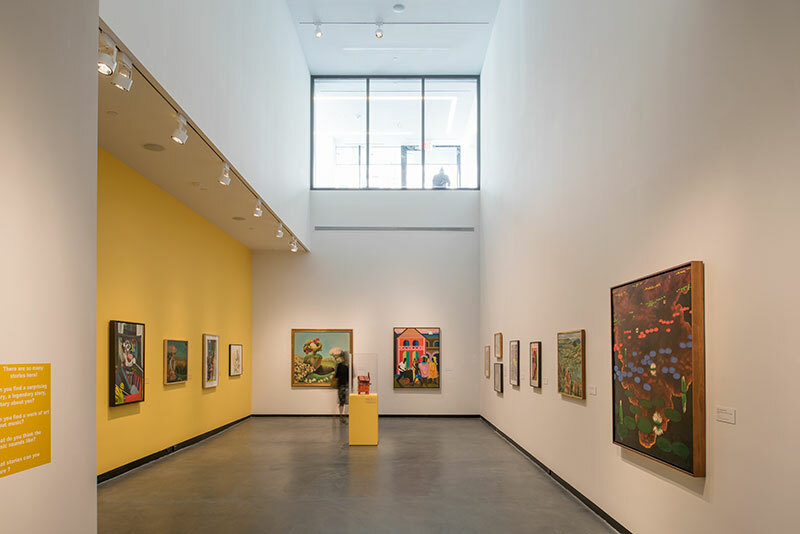 The space is designed to keep both kids and their parents engaged, with paintings displayed at kid-level heights, art-making workshops, storytelling series, and a play yard. Fourth-generation Harlem resident David Shrobe, the museum’s first annual artist-in-residence, leads children in weekly art workshops. The Sugar Hill Children’s Museum of Art & Storytelling (898 Saint Nicholas Avenue) is open Saturdays and Sundays from noon to 5 pm and, starting November 5, also Thursdays and Fridays from 10 am to 5 pm.